Thailand's tourist industry is now slowly shaping its reaction to all of these events. Several of Bangkok's largest five-star hotels reveal that while almost none have dropped their walk-in prices, UK operators have started launching some offers. "We are beginning to see an influx of fantastic deals from both hoteliers and airlines to Thailand," says Ben Briggs from Travelmood. "For example, we now have a week's beach holiday in Pattaya from just Â£549 [which represents a deal of seven nights for the price of five]." Trailfinders says it has lots of deals coming through. 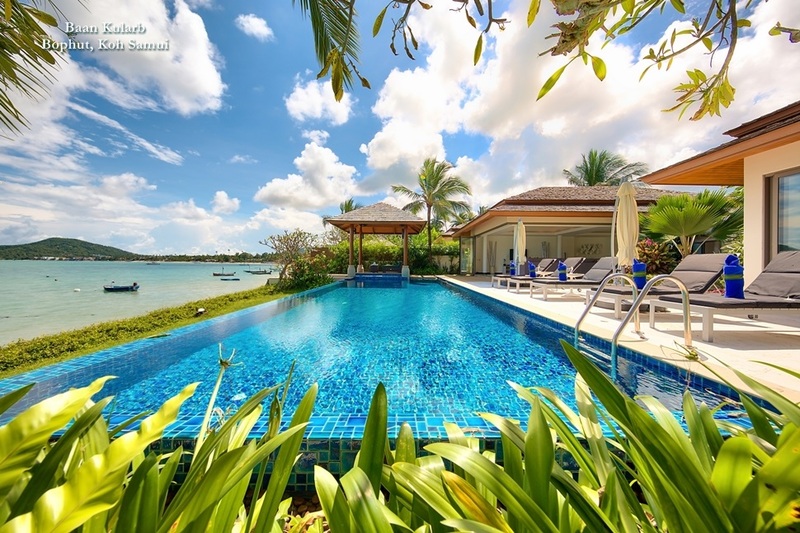 For example, you can get seven nights for the price of four at the five-star Sala Phuket Resort and Spa, for Â£1,169pp, representing a saving of Â£500pp. 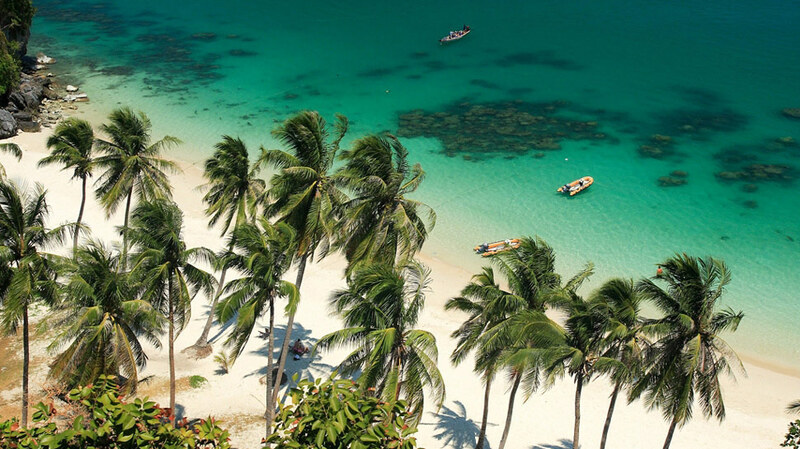 In addition, Trailfinders is offering return flights with Thai Airways from London to Phuket for Â£528 (inc taxes) - the same price as direct flights from London to Bangkok, meaning that the internal domestic flights are thrown in free. 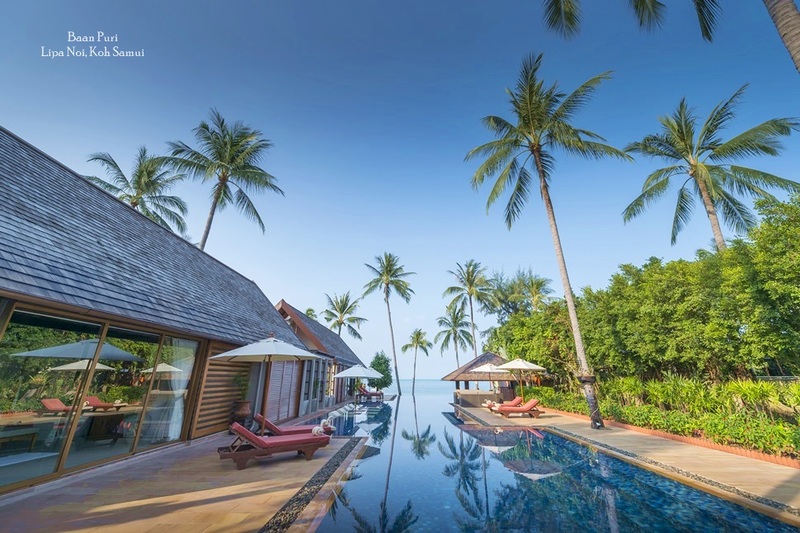 Kuoni is offering savings of up to Â£3,000 on a six-night holiday in the Six Senses Destination Spa in Phuket in March - it now comes in at Â£2,131pp. And you can get three nights free in the Grand Millennium Sukhumvit hotel in Bangkok, in May, in a deal which costs Â£632. 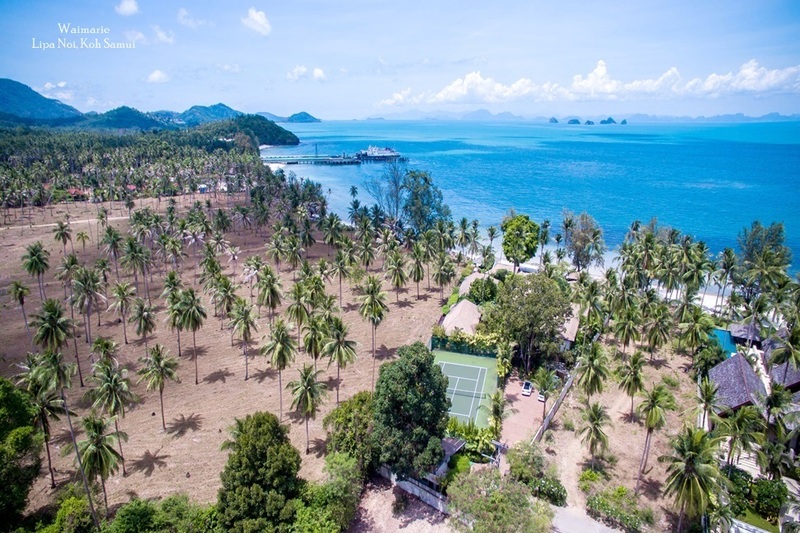 While UK travel agents and tour operators might be trying to sound upbeat it's clear that Thailand's best hotels are being hit. 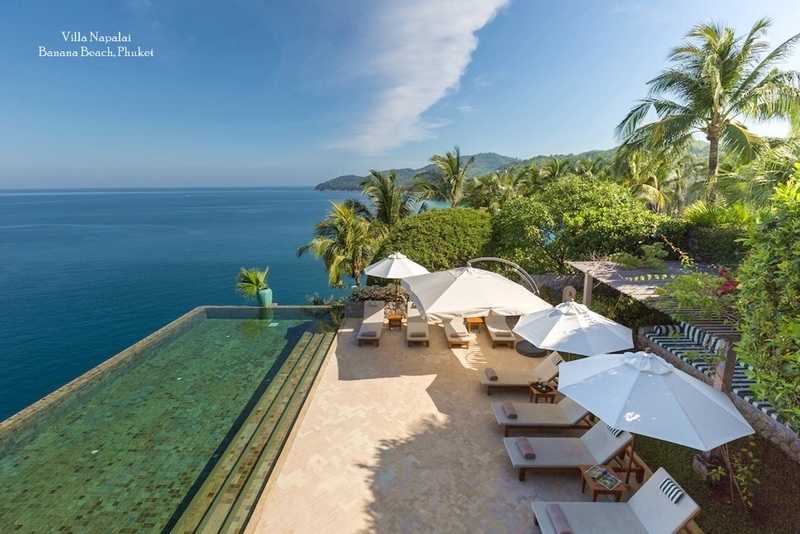 "Business levels have reduced by around 30-40% throughout all major hotels in Phuket," says Frank Grassmann, general manager of the Evason Phuket & Six Senses Spa. "The demonstrations and airport closure in Bangkok came at a critical time. Many guests redirected their Christmas holidays to other destinations such as Malaysia but reservations are now starting to come in again at a slow but steady pace." Bizarrely, given all the troubles of the Thai tourism industry, the Thai immigration service has decided to reduce the number of days of a tourist visa from 30 to 15 for those crossing into Thailand from a neighbouring country â€" severely hindering Thailand's role as a regional hub for long-stay tourists visiting neighbouring countries such as Laos, Cambodia and Vietnam. Yet, Thailand, for all the right reasons â€" excellent value, stunning locations and friendly people â€" is still likely to remain popular with British tourists. Choose to visit now and you could experience the kingdom at its best - the palaces and temples of Bangkok are relatively deserted. And, if you get to the beach, you could have a slice of paradise all to yourself.